Master the basics easily with start up auto-balancing and robust, hyper-stabilized motors. STEP UP. HOP ON. GO! 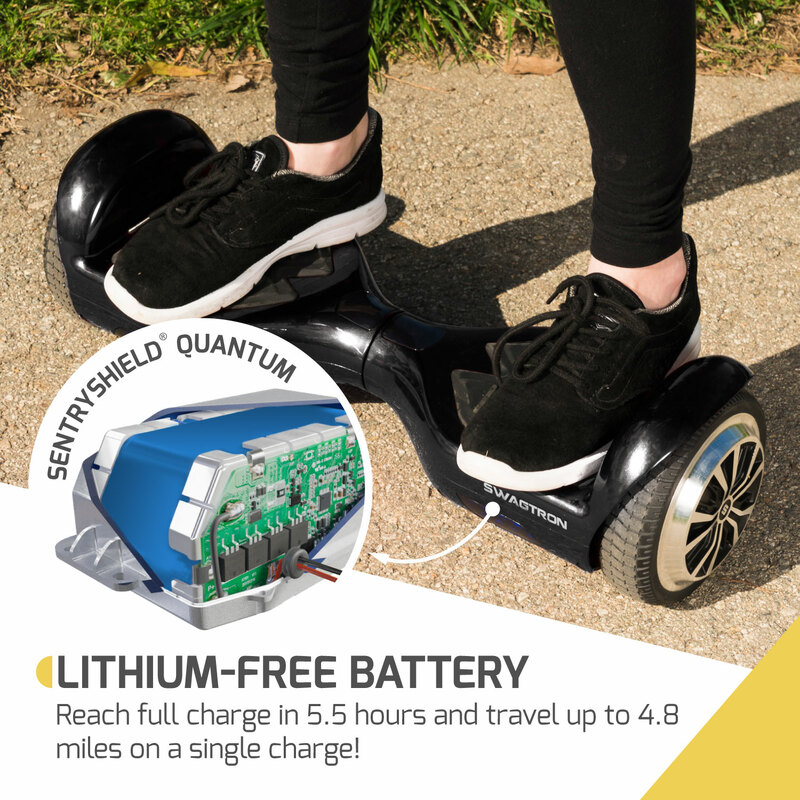 A dynamic, fire-resistant lithium-free battery powers the Twist T881 for up to 4.8 mi on a single charge. 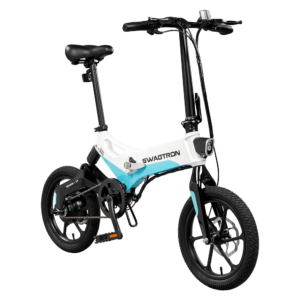 Reach top speeds of 7 mph and conquer 30˚ inclines on hub motors expertly calibrated for a smoother ride. 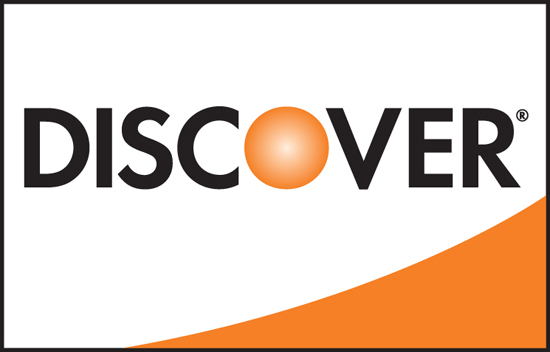 Electrical and battery systems rigorously tested and certified to meet or exceed UL 2272 safety standards. 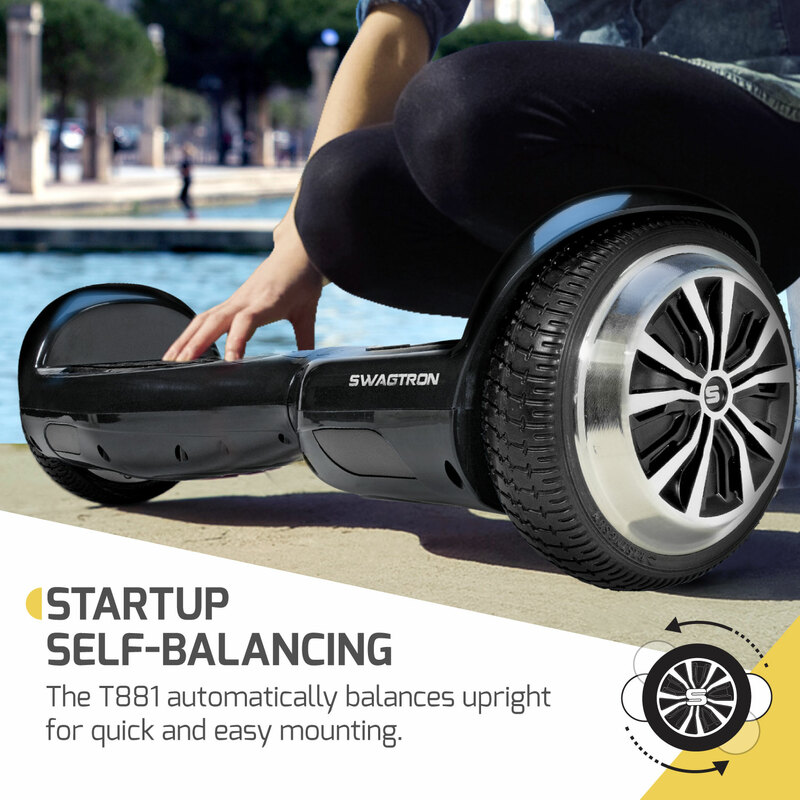 Introducing the Swagboard Twist T881 hoverboard. Combining the proven features and performance of the Duro T8 with a more classic look. The Twist T881 delivers a superb riding experience at a family-friendly price point. And all with the same legendary quality that put Swagtron on the map. 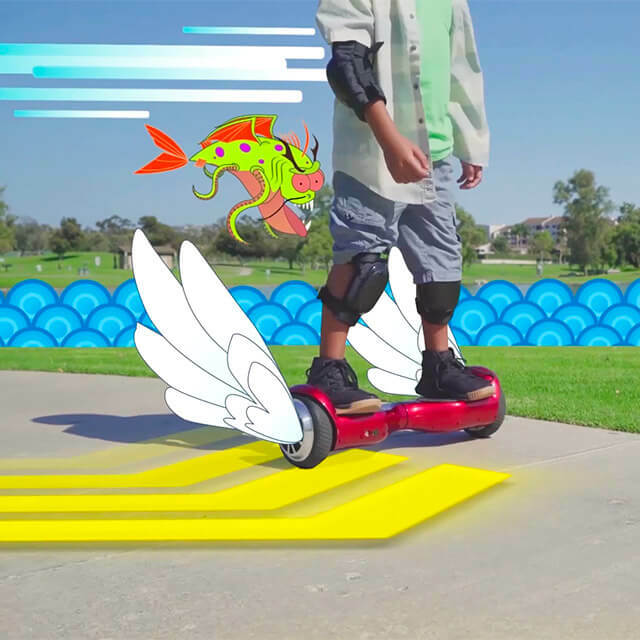 The Swagboard Twist is the perfect entry-level hoverboard, but is sure to be a hit with experienced and advanced riders alike. Learning proper balance and riding technique is easy. 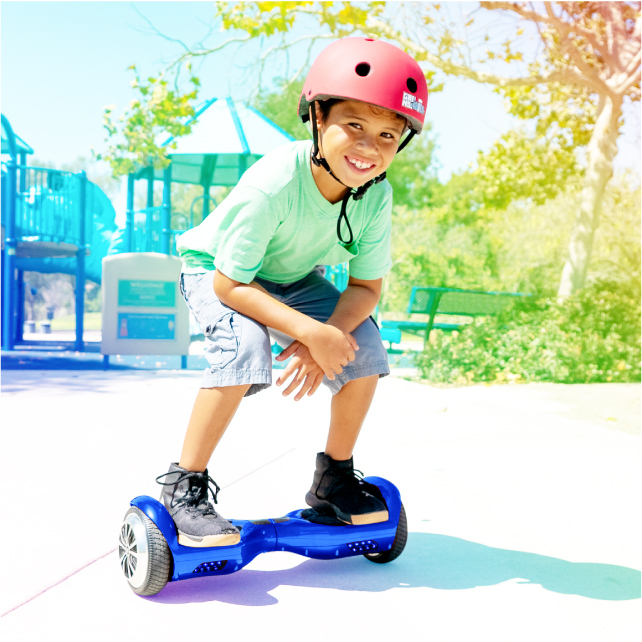 The Swagboard Twist self-balances at startup to smooth out any learning curve for a new rider. Hop on and cruise down winding paths, coast along the pier or discover local hotspots with friends. 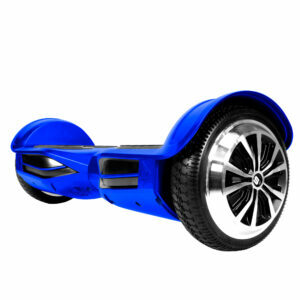 A dynamic pair of 250-watt motors provide thrilling acceleration, up to 7 miles per hour. The high-toque motors easily conquer steep 30-degree hills. 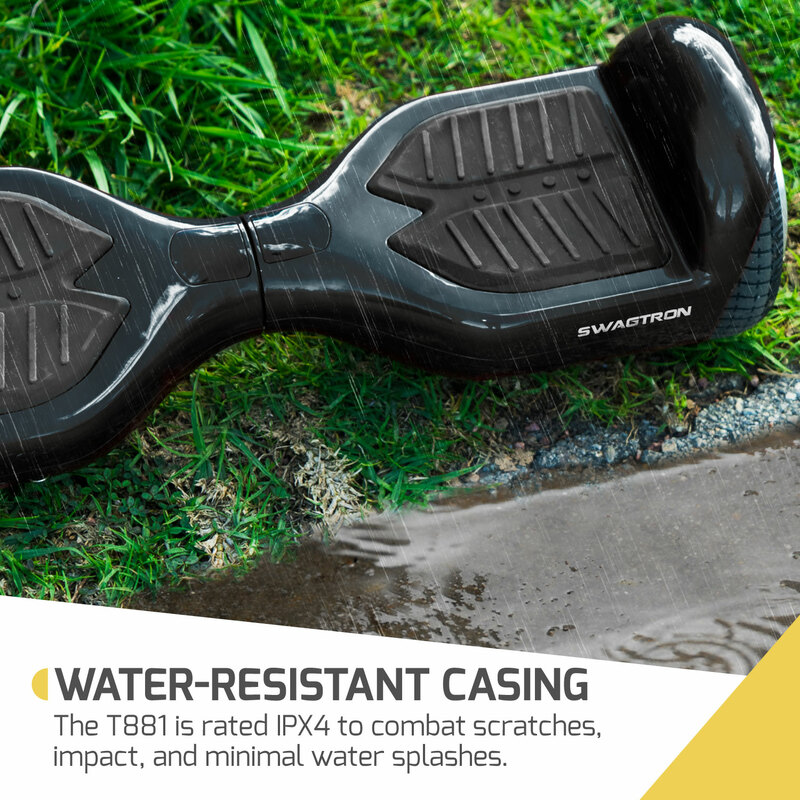 Built to last with safety in mind, the Swagboard Twist features an impact-resistant ABS polymer casing. 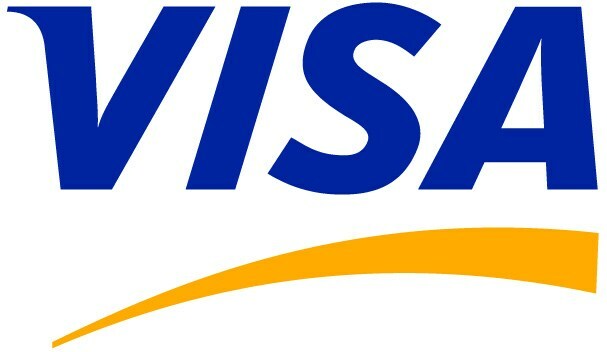 The battery and electrical systems are UL-2272 certified for electrical and charging safety. 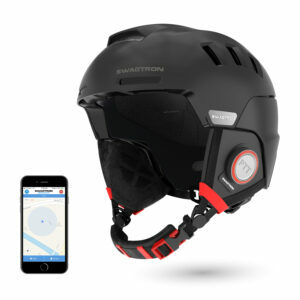 The Swagboard Twist ’s lithium-free battery is safeguarded by a our patented SentryShield® Quantum technology. This system provides multilayer protection against overvoltage, overcurrent, and short-circuiting. 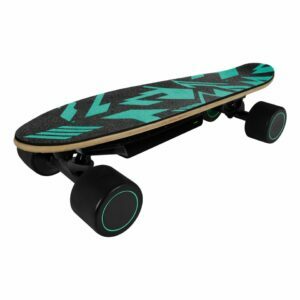 Indicator lights make it easy to keep an eye on battery life and diagnostics so you know when it’s time to rest and recharge your board. 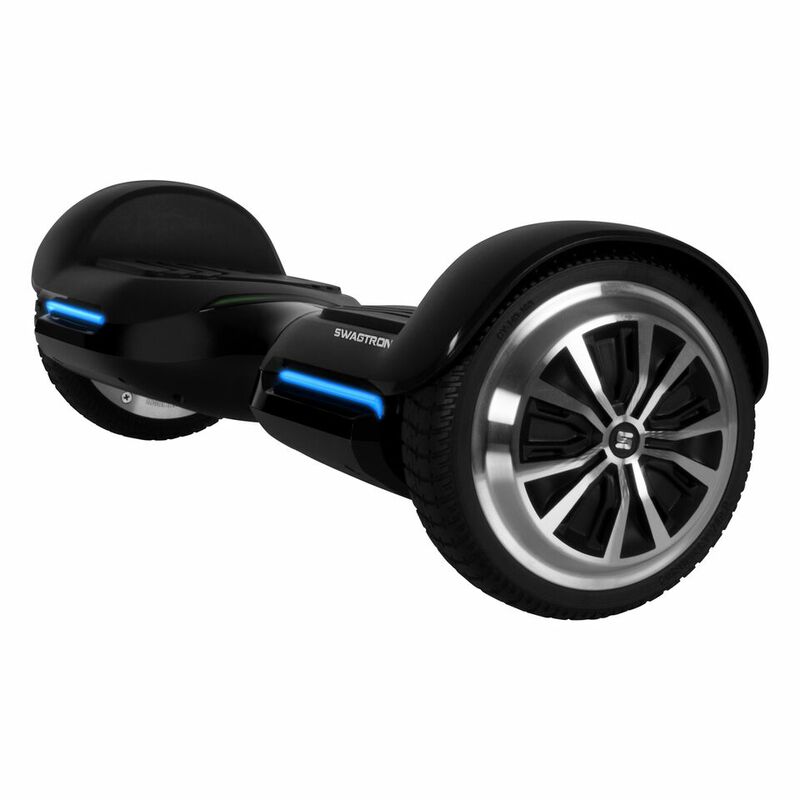 And because the sun never sets on fun, the Swagboard Twist’s LEDs headlights light the way and enhance visibility. 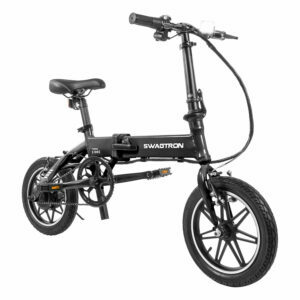 For riders who are always on the go, this compact ride can be taken almost everywhere. Pair the Swagboard Twist with one of our Swagbags for even greater portability. Ready to step up your game? 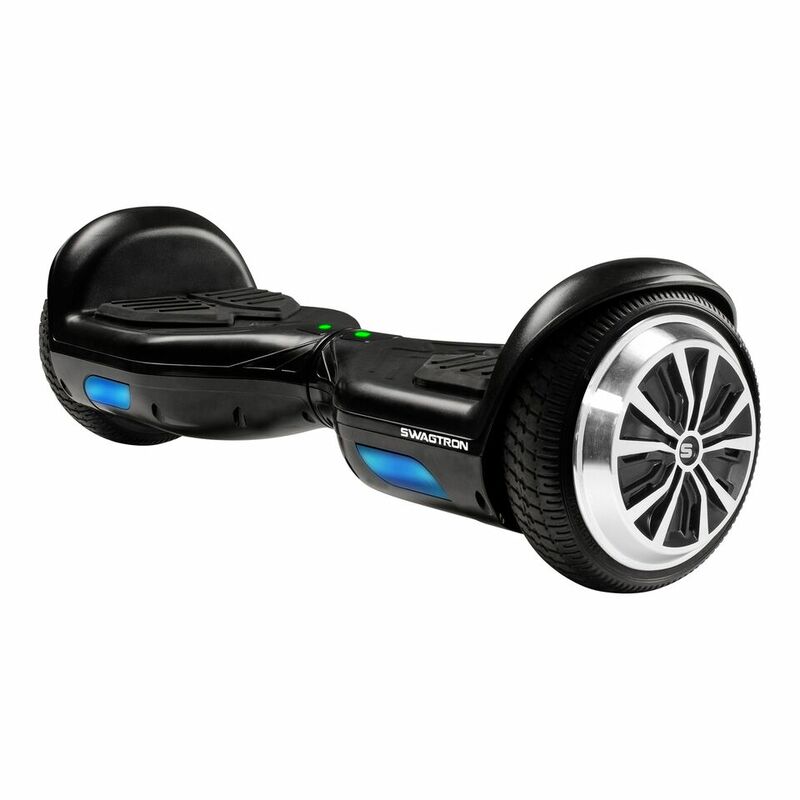 Then step onto the Swagtron Swagboard Twist . This was bought for my 13 year old son. He loves it. 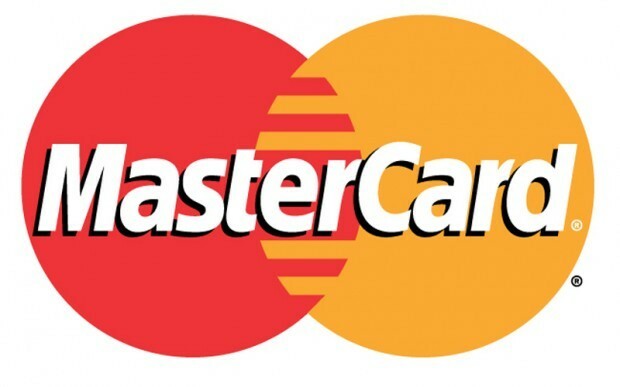 It is very sturdy and a quality product.